Put your ensemble over the top with the smooth sophistication of the rag & bone™ Wide Brim Panama Hat. Classic fedora style with large floppy brim. Decorative solid color hat band with adjustable buckle closure. 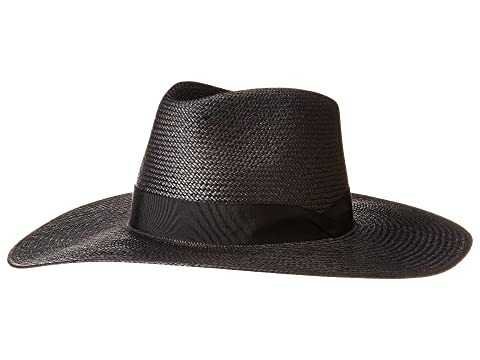 We can't currently find any similar items for the Wide Brim Panama Hat by rag & bone. Sorry!